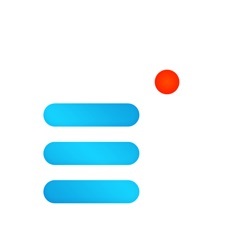 Edison Assistant (formerly Smart Assistant by EasilyDo) is an award winning app that organizes your work and personal life. Less work, less worry, and more time for you. 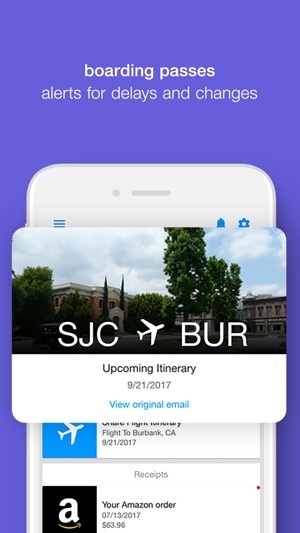 Here’s some of what this thoughtful virtual assistant does: Merges duplicate contacts, checks traffic so you know when to leave for a meeting, identifies email you may have forgotten to respond to, adds meetings committed to in emails that are not yet on your calendar, adds flights to calendar and notifies you of delays or cancellations. All this is done without you lifting a finger! 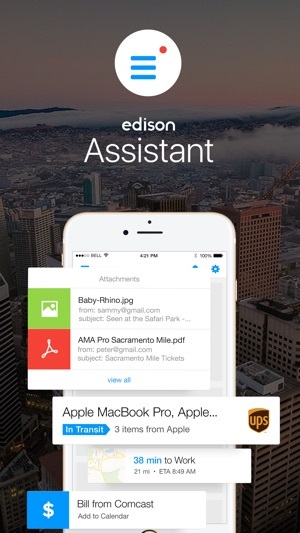 Edison Assistant streamlines your tasks by connecting to apps & services you care about. Connect and manage your email accounts and calendars from Gmail, Yahoo, Exchange and IMAP accounts, and other services like LinkedIn, Evernote and Facebook. 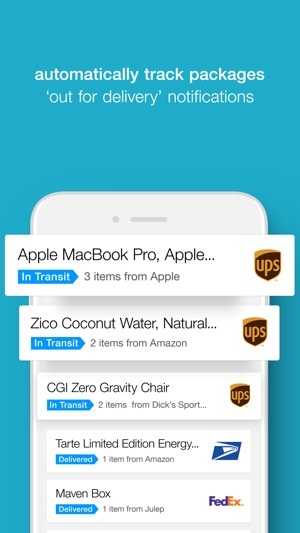 Also supports virtually all airlines, hotels, restaurants, shipment providers, & rental car companies. Recommended on NBC’s Today Show, The Katie Couric Show, and featured by Apple on the iTunes home page! Critically acclaimed by Time, WSJ, New York Times & more. Check out the new look of Edison Assistant! Lifetime PREMIUM PAID Customer...svc now gone! Beware of this app & of Edison Software Inc., the company that made this app-SERIOUSLY. I purchased a costly LIFETIME PREMIUM membership to this app through a third party (Edison Assistant, formerly Easily Do), and once it stopped working & being updated, I contacted customer service. 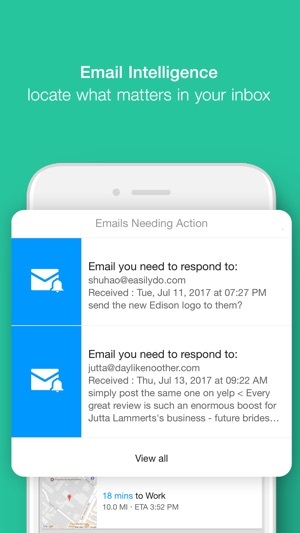 They explained to me curtly & without apology that they’ve officially abandoned this app altogether and are solely working on their email app now (Email - Edison Mail). 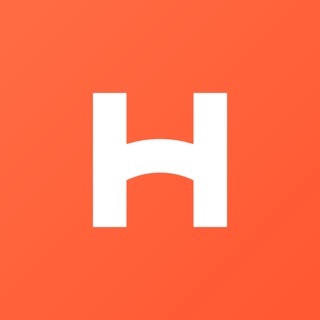 They have NO plans of ever supporting this app again, upgrading this app again, or of refunding any of the revenues they received from anyone such as myself or any of you who once purchased a lifetime premium membership for it to support them in building it to begin with. Their customer service is terrible, and that’s a sad thing for a company hoping to succeed in today’s competitive digital world. I can’t help but imagine that same terrible customer service will carry over into their email app now; I can see it already has from the myriad of app reviews they’ve received by current upset customers for Edison Mail. It’s terribly disappointing, especially since Edison Assistant/Easily Do was one of the top five apps I relied on every single day without fail. Shame on Edison Software Inc. That’s no way to treat the people you serve. Birthdays were shown a day ahead, could not text people from inside the app, weather would display the wrong city, email confirmations were missed, etc... all this even as a Premium user. When I contacted the developers, they said they couldn't address my issues due to iOS restrictions (which would kind of make this app useless for iPhone users, right?) so they offered a refund. After following up numerous times, they finally mailed me a $5 check. Seriously? I paid $40 for the Premium upgrade. I had to dispute the charge with my credit card company. Terrible app and even more terrible customer service. When I first started using Easily Do I was amazed at the information I started receiving. I highly recommended it to my family and friends. Everything went great for awhile and then in mid 2017, it quit working. I tried to fix it but couldn’t get it back to the way it had been. I decided I needed to download it again so I deleted it and reinstalled. Still haven’t been able to get it to work. All I know to do is delete it again and try to find another app to get my information. What happened, guys?? You had a really good thing but You messed it up!